Sign up to our mailing list to keep yourself up to date on Jay-Z tour hospitality and VIP tickets! Jay-Z may have 99 problems, but performing live certainly isn’t one. Jay-Z headlined at V Festival last weekend, which has been praised as a smash success. Jay-Z performed his new album: 4:44 to thousands of festival attendees at Weston Park. Jay-Z performed a variety of hits from 4:44 including Kill Jay Z, Family Feud, Smile and The Story of OJ, as well as some of his older hits. Jay-Z’s performance at V Festival marks his first ever live performance of the LP. Jay-Z even played testament to Linkin Park’s Chester Bennington, by performing Numb/Encore. Jay-Z and Chester Bennington collaborated in 2004 on their Collision Course. For many of those at V Festival, it was this dedicated performance that was the highlight of the show. Also on Jay-Z’s set list for V Festival was his older singles of Empire State of Mind and Public Service Announcement. With 13 hit studio albums, Jay-Z must have found is hard to narrow down his performance. Also headlining at V Festival were pop icons, Pink and Ellie Goulding. Jay-Z even took the time on stage to address some of the rumours surrounding his latest album 4:44, telling the audiences that the songs are not about rapper Kanye West. It seems Jay-Z is not holding back with his upcoming performances, speaking more and more to his excited fans. Rumours have circulated that Jay-Z’s performance at V Festival is only the start of his UK performances. After Jay-Z completes his 2017 North American tour is seems likely Jay-Z will bring his 4:44 tour to the UK. For those who are disappointed to have missed out, you may not miss out for long as it seems likely Jay-Z tour dates in the UK will be announced soon. Imagine watching Jay-Z perform from luxurious comforts of your very own private box. It seems likely a 2018 Jay-Z tour in the UK would likely see him perform at the larger arenas across the country such as Arena Birmingham, Manchester Arena, 3Arena in Dublin, The SSE Hydro and London’s O2 Arena. 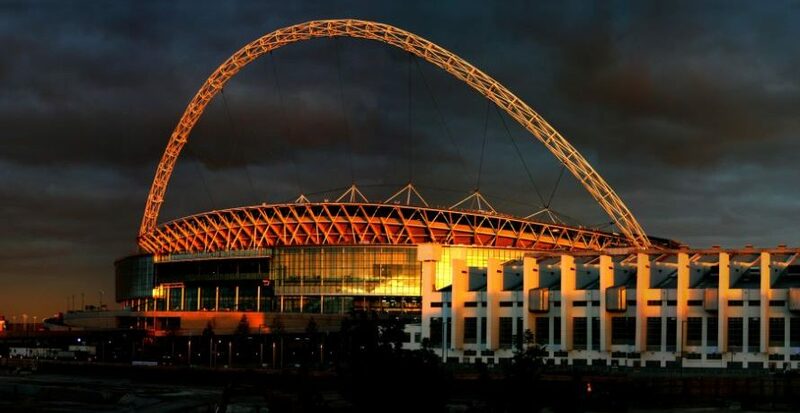 However, there is potential that Jay-Z could perform at Wembley Stadium next year. Jay-Z demonstrated yet again at V Festival why he is king of rap. Discover the latest hospitality and VIP tickets on a Jay-Z UK tour in 2018 by signing up to the Villiers mailing list today! 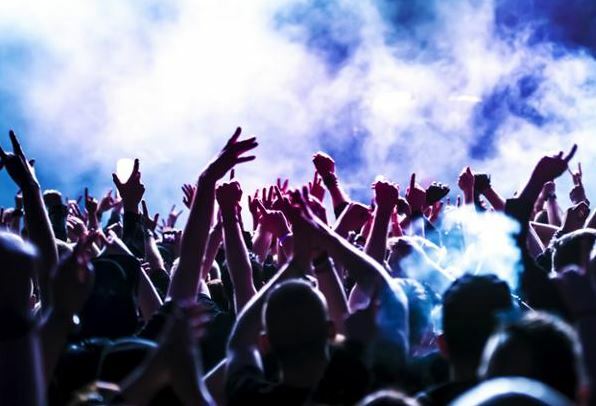 For the hottest music hospitality at concert venues across the UK, get in touch today!